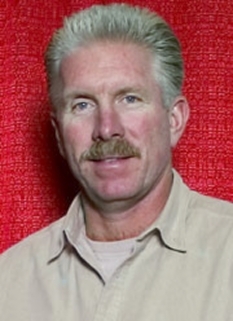 Baseball great, Mike Schmidt, was born Michael Jack Schmidt on September 27, 1949 in Dayton, Ohio. 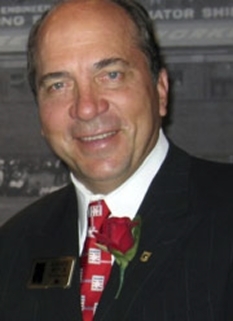 Schmidt is a former professional baseball player who played his entire career for the Philadelphia Phillies. Schmidt was voted National League MVP three times, an All-Star 12 times, and received more votes than any other third basemen in 1999's Major League Baseball All-Century Team. In 1995, he was inducted into the Baseball Hall of Fame, and he is generally regarded as one of the greatest third basemen in the history of baseball. 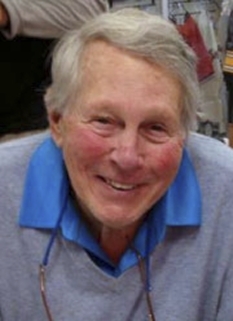 The Phillies drafted Schmidt in the second round of the 1971 Major League Baseball Draft with the 30th overall pick. Schmidt was signed by scout Tony Lucadello, who had followed him since Little League. He was assigned to the Phillies' farm system where he rapidly progressed, joining the Phillies in 1972. In 1973, his first full season, Schmidt struggled, batting only .196. Schmidt had a breakout season in 1974, leading the National League in home runs and demonstrating his prowess in the field. For the rest of the 1970s Schmidt excelled with bat and glove, winning two more home run titles and a succession of Gold Gloves. 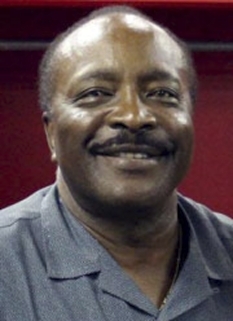 He helped the Phillies win three straight division titles from 1976 to 1978, the team's first post-season appearances since 1950. Schmidt had a powerful arm and was especially talented at fielding short grounders barehanded. His 404 assists in 1974 remain a record for third basemen. Schmidt also filled in at shortstop and first base when needed. On June 10, 1974, Schmidt hit a pitch into the public address speaker that hung 117 feet above and 329 feet away from home plate at the Astrodome in Houston. The ball then fell to the field, and, by the Astrodome's ground rules, remained in play. Since Schmidt had already started his slow home run trot, he was held to a single. There were runners on first and second when the ball was hit, and they each advanced only one base. Many experts agree the ball would have traveled in excess of 500 feet. In 1976, Schmidt hit 12 home runs in Philadelphia's first 15 games, including 4 in one game on April 17, setting a record since matched by Alex Rodriguez in 2007. Schmidt won his first of 10 Gold Gloves that year and carried the Phillies to the 1976 NLCS where he hit .308. In 1980, Schmidt elevated his game, leading the league in home runs with 48 (by a margin of 13 over his nearest competition), and winning the National League's Most Valuable Player Award in a unanimous vote. The Phillies won the World Series for the first (and only) time in team history, defeating the Kansas City Royals, led by George Brett. Schmidt was selected as MVP of the World Series, hitting two homers and driving in seven runs. Coincidentally, Schmidt broke the club record for home runs in a season, Chuck Klein's 43 in 1929. Schmidt's team record would stand for 26 years until first baseman and 2006 National League MVP Ryan Howard hit 58 home runs in 2006. In 1981, the Phillies again reached the postseason and Schmidt won his second MVP Award, setting personal highs in batting average, on base average, and slugging average during the strike shortened season. In 1983, in celebration of the team's 100th anniversary, Schmidt was voted by fans as the greatest player in the history of the franchise. That year, Schmidt led the Phillies back to the World Series, but they were defeated by the Baltimore Orioles. 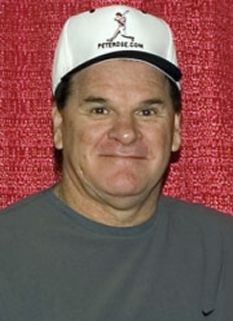 In 1985, Schmidt played primarily first base from late-May through the end of the season. In 1986, Schmidt won his third MVP Award, a record for a third baseman. In 1987, Schmidt hit his career 500th home run in the ninth inning of a game in Pittsburgh, providing the winning margin in an 8-6 victory. Philadelphia fans are a tough bunch, and sometimes they got under the skin of the sensitive third baseman. Schmidt once referred to the locals as "beyond help" and Veterans Stadium as a "mob scene, uncontrollable." When it came time to take the field after those comments, Schmidt came out wearing a wig and shades as a gag to hide from the boo-birds. The Veterans Stadium crowd erupted in laughter and gave Schmidt a standing ovation. Injuries to Schmidt's rotator cuff caused him to miss much of the 1988 season. 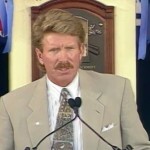 After a poor start to the 1989 season, Schmidt chose suddenly to announce his retirement in San Diego, on May 29. Known as "Captain Cool" by many in Philadelphia sports circles, Schmidt surprised many with an emotional, and occasionally tearful, retirement speech. Despite his poor start and subsequent retirement, or because of it, fans again voted Schmidt to the NL All-Star team. Over his career Schmidt set a vast array of hitting and fielding records. In addition to his MVP Awards, Schmidt won ten Gold Gloves, led the league in home runs eight times, in RBI four times, OPS five times, and walks four times. He was named to twelve All-Star teams. Schmidt finished his career with 548 home runs and 1,595 RBI, two of the many Phillies career records he holds. The Phillies retired Mike Schmidt's number in 1990. 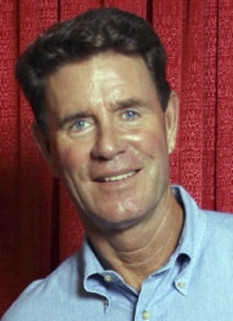 In the year after his retirement, Schmidt spent one season as a member of the Phillies broadcast team on the now-defunct PRISM network. 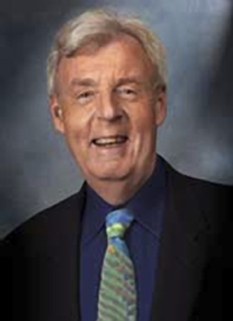 He was known as a very candid and honest broadcaster despite his limited experience in the area. In 1995, Schmidt was inducted into the Baseball Hall of Fame with what was then the 4th-highest percentage ever, 96.52% Nolan Ryan and George Brett surpassed his percentage in 1999. Schmidt opted, at first, to pursue a more private lifestyle after his career, rather than to become a manager or coach. 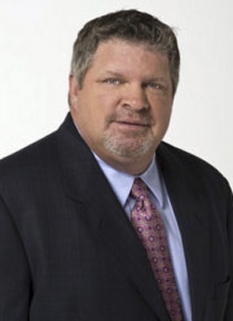 He has written a number of articles on baseball for CBS and regularly participates in charity golf tournaments. In 1999, he ranked number 28 on The Sporting News's list of the 100 Greatest Baseball Players, the highest-ranking third baseman, and the highest-ranking player whose career began after 1967. Later that year, he was elected to the Major League Baseball All-Century Team. His uniform number 20 has been retired by the Phillies, and he has been honored with a statue outside the third-base gate at the team's new home, Citizens Bank Park. Schmidt continues to sponsor the Mike Schmidt Bahamas Winner's Circle Invitational. The first year of the event in 2001, he gathered a small group of friends and held a kick-off dinner, raising $27,000. Through 2007, the Mike Schmidt Winners Circle Invitational has raised over $1,000,000. In 2008, Schmidt released a charity wine called Mike Schmidt 548 Zinfandel, a nod to his 548 career home runs, with all of his proceeds donated to the Cystic Fibrosis Foundation. DISCLAIMER: PFP Sports Talent Agency does not claim to represent itself as the exclusive agent for Mike Schmidt. PFP Sports Talent Agency is a booking agency that represents organizations seeking to hire pro athletes and sports personalities such as Mike Schmidt for speaking engagements, personal appearances, product endorsements and corporate entertainment. Fees on this website are estimates and are intended only as a guideline. Exact fees are determined by a number of factors, including the location of event, the talent’s schedule, requested duties and supply and demand. PFP Sports Talent Agency makes no guarantees to the accuracy of information found on this website and does not warrant that any information or representations contained on this website will be accurate or free from errors. We are often asked how can I find out who is Mike Schmidt's agent? To find Mike Schmidt appearance fees and booking agent details, you can contact the agent, representative or manager through PFP Sports Talent Agency for speaking fee costs and availability. PFP Sports Talent Agency can help your company choose the ideal sports personality for your next marketing campaign. To hire Mike Schmidt for an appearance, speaking event or endorsement, contact Mike Schmidt's booking agent for more information.